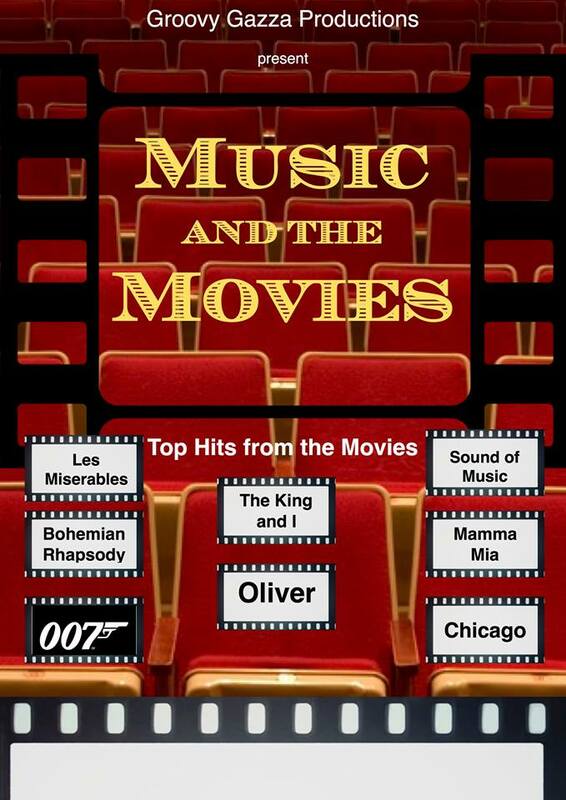 An afternoons entertainment of music from the movies, performing your favourite classic songs. £15.50 per person and starts at 12pm till 3pm and includes 2 Course Lunch followed by our brilliant live entrainment. To book call now on 0114 2499555 or book on our events page.